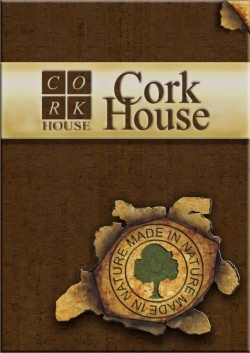 Cork gives plenty of play to the creative work. 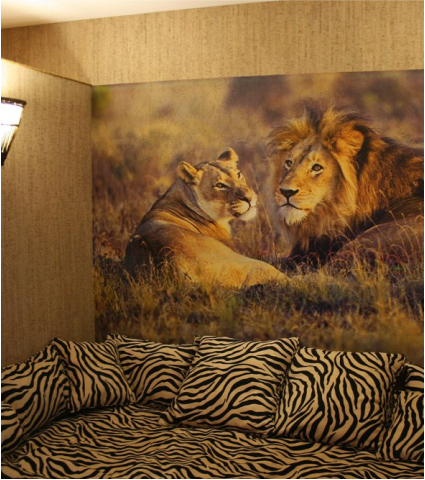 We can manufacture an artwork of any colour, surface finishing and volume depth in accordance with your desire. 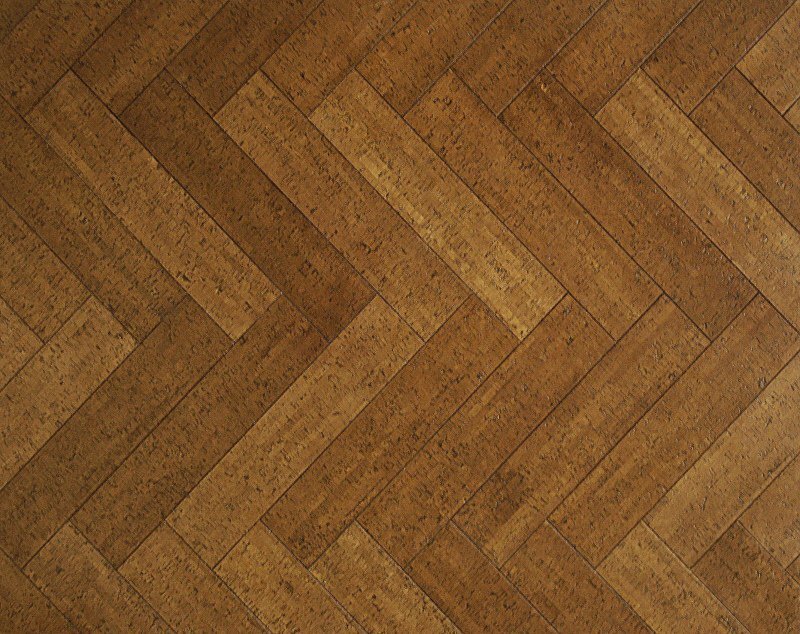 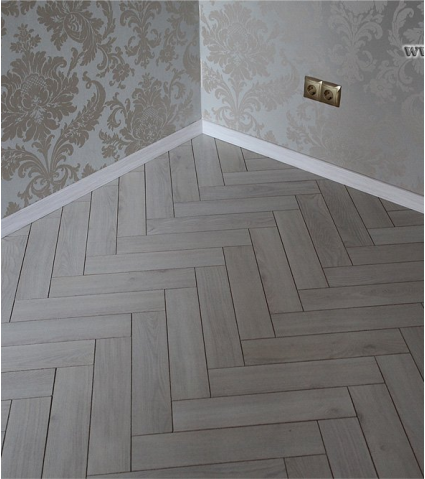 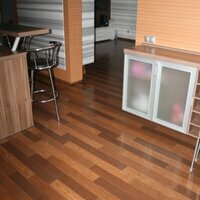 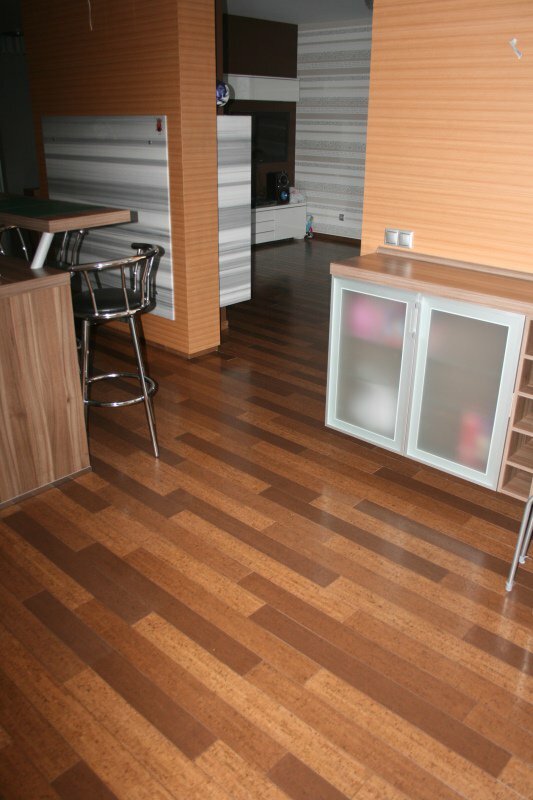 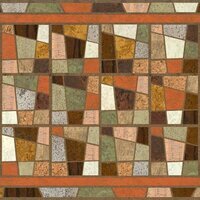 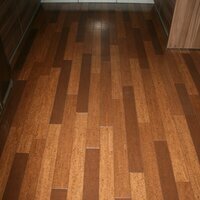 Cork floors excel in many ways over wooden floors. 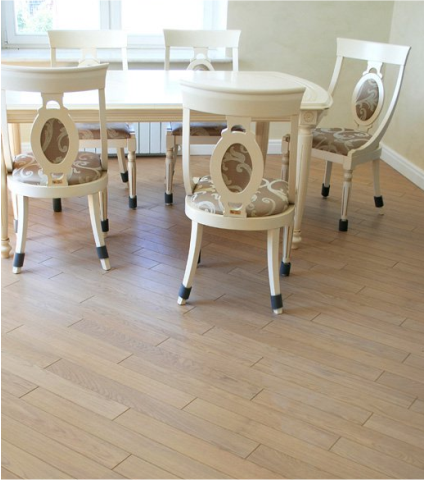 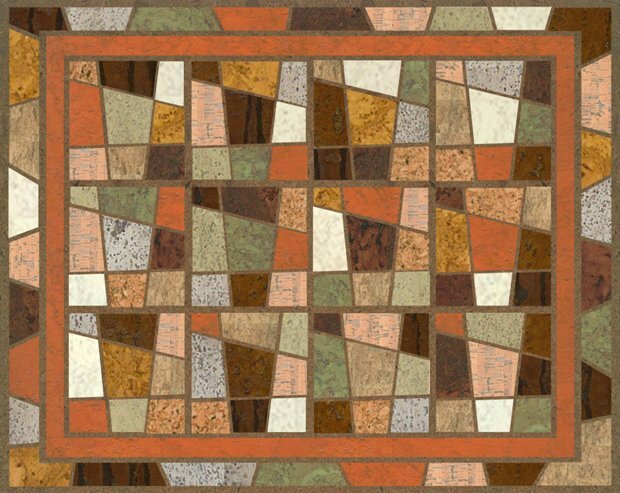 As distinct from wood that may shrink under some circumstances, decorative cork floors are stable and don't require air humidifiers. 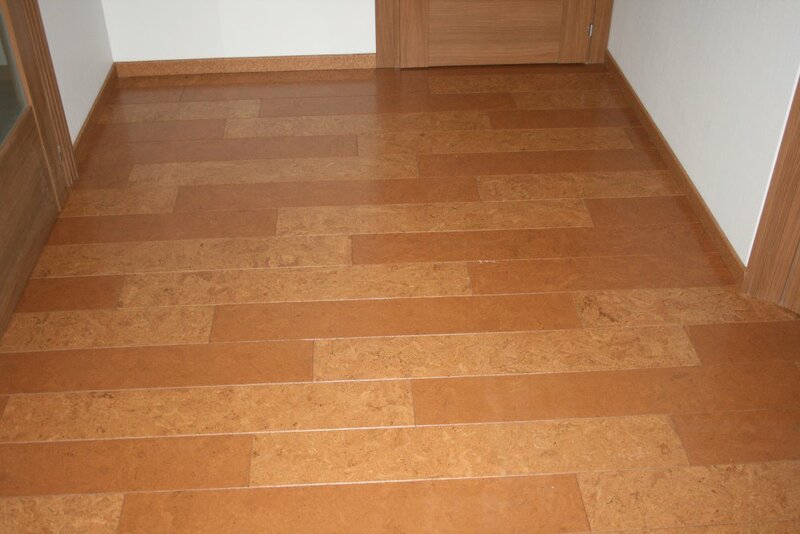 Cork floors are soft, comfortable and healthy as they have a wholesome effect on the spinal column. 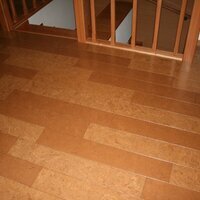 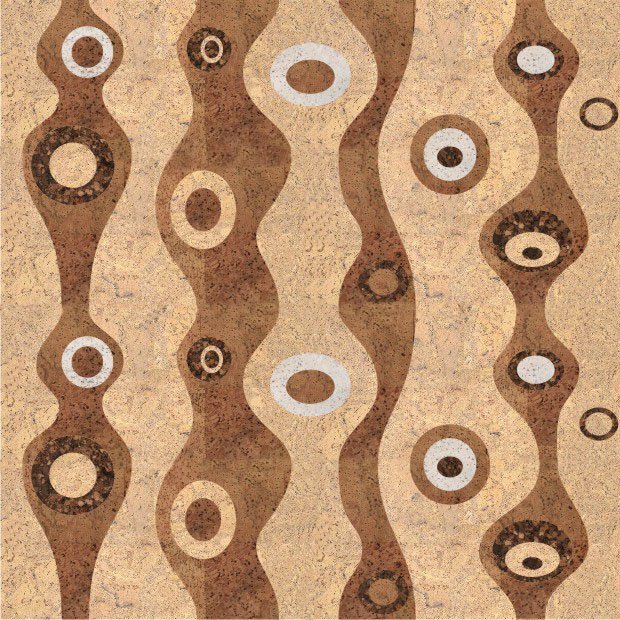 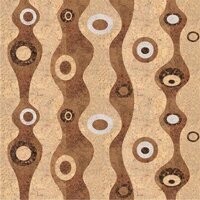 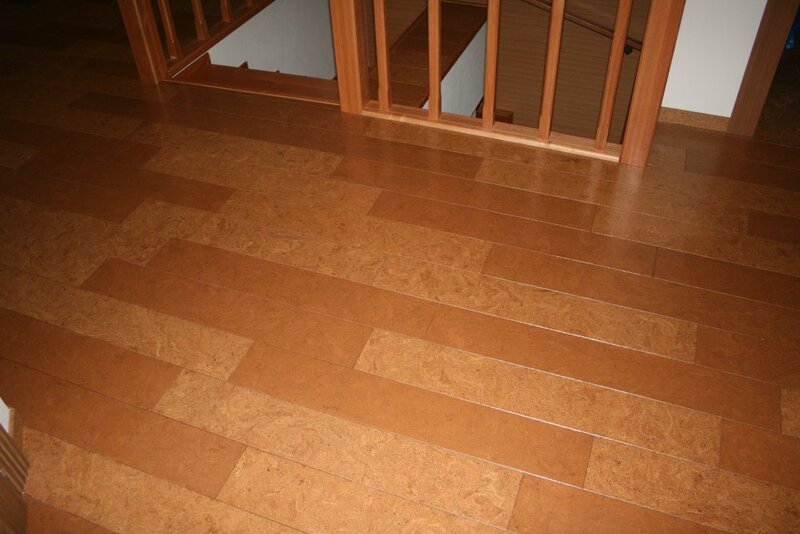 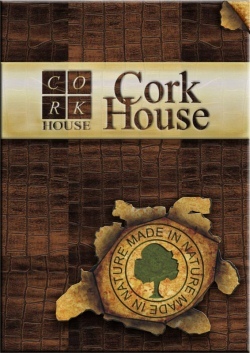 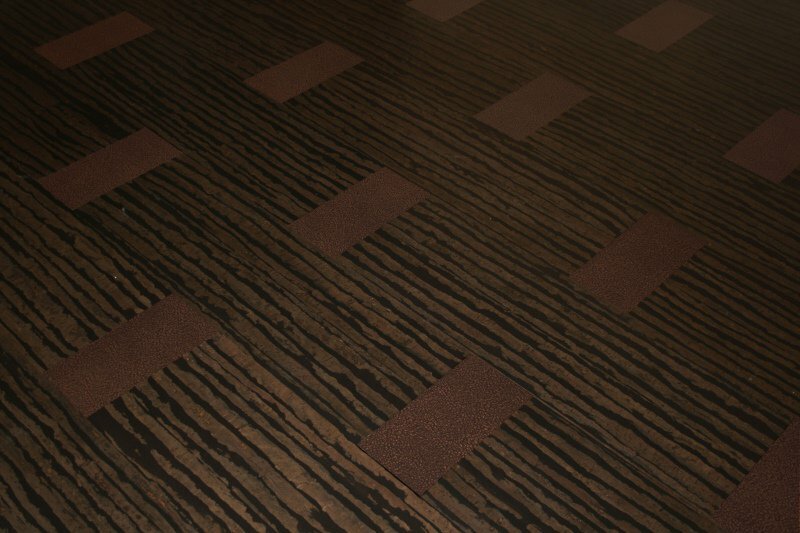 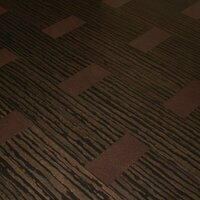 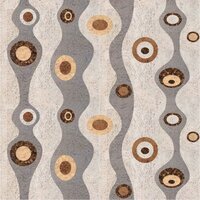 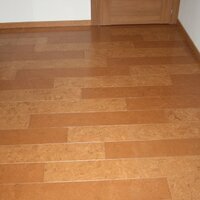 Cork coverings may be used in any room and they are suitable for bathrooms, WC, swimming-pools as they are waterproof. 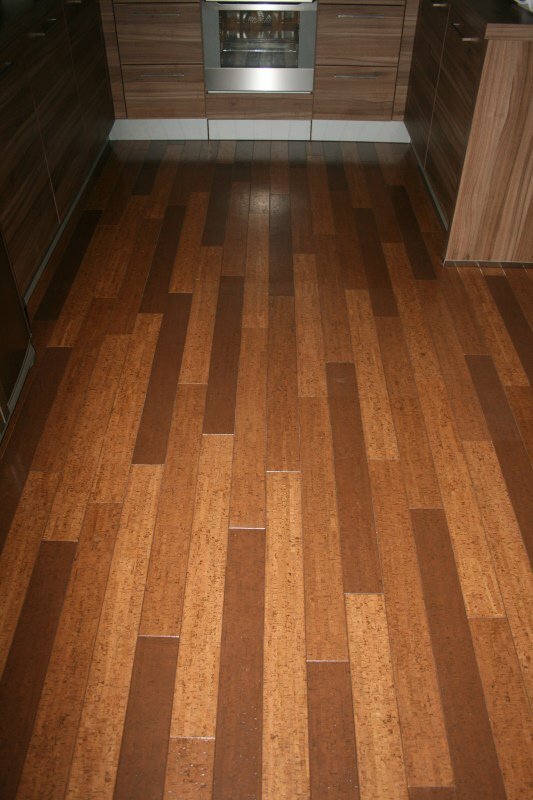 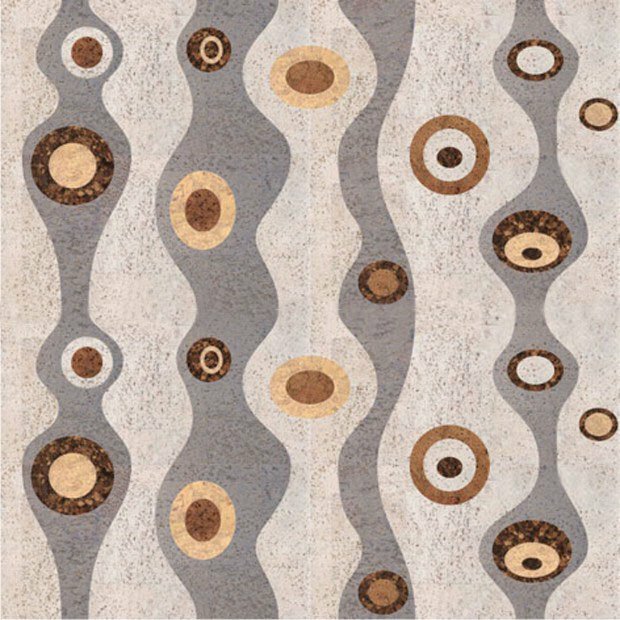 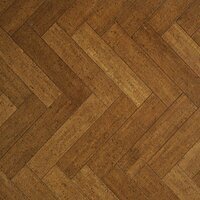 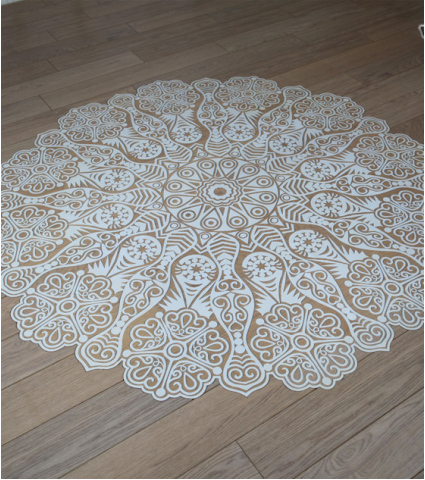 The cost of your floor covering may be a consideration too: decorative cork floors are good value for money and are 3 times cheaper than wooden floors. 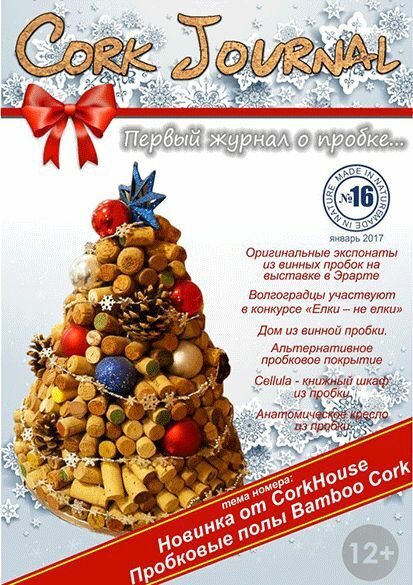 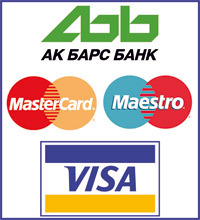 Click on the picture to see the catalogue.